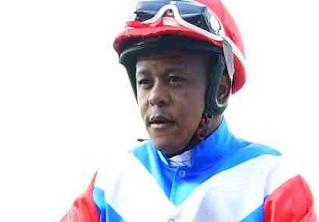 Jack Milner: Everybody will be hoping it will be third time lucky for the running of the WSB Grand Series (Non-Black Type) over 1475m at Turffontein on Saturday. 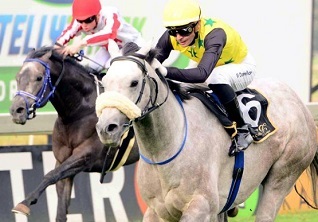 It was scheduled to be run as the Grand Heritage at the Vaal on Saturday 29 September but the track was not up to standard and the decision was taken to stage the meeting two weeks later at the same venue. 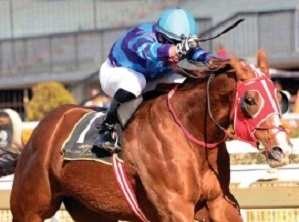 Unfortunately, on a second inspection it was apparent the track would still not be ready and the race was moved to Turffontein and split into two fields of 14 each and rebranded the WSB Grand Series. The idea was that the two winners of the race would square off in a match race later in the year to decide the winner of the Series but, sadly, the weather had the last say and heavy downpours resulted in the meeting being called off after Race 4. Now the two races are scheduled to be run this Saturday and everybody is praying the rain stays away. The decision has been taken to run them as Races 4 and 5 as that will be earlier in the afternoon. The question is, what affect will the delay have on the horses. 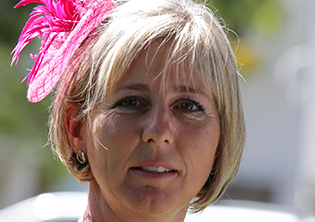 It had an even more detrimental influence on the De Kock runners as Pietro Mascagni, who was second favourite for the original race, got injured a week later and had to be withdrawn. I will still stick with my selection of Lake Kinneret in Leg 1 of the event but, sadly, the cat is out of the bag and the 20-1 that was so freely available last week is now a thing of the past. He is now priced at 15-2, which is still not bad for St John Gray’s runner. 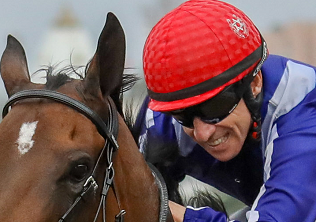 He has a good draw, a great jockey, a light weight and, based on his last run in which he finished a 1.80-length fifth behind Africa Rising, has to be a big runner. Just in front of him on that occasion was stable companion Captain Aldo, who went on to win the Grade 2 Joburg Spring Challenge over 1450m. Insight into the betting in Leg 2 has been a great help because my original selection, Zouaves, has drifted to 8-1 while the favourite, Mardi Gras, has been backed in to 11-10. Johan Janse van Vuuren’s charge has excellent form with the only concern being the No 11 draw. However, he does tend to drop out and run on strongly and, as he has won at the course, could be the runner to follow. 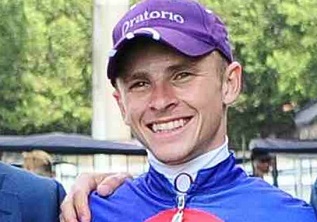 And he has a top jockey in Gavin Lerena.